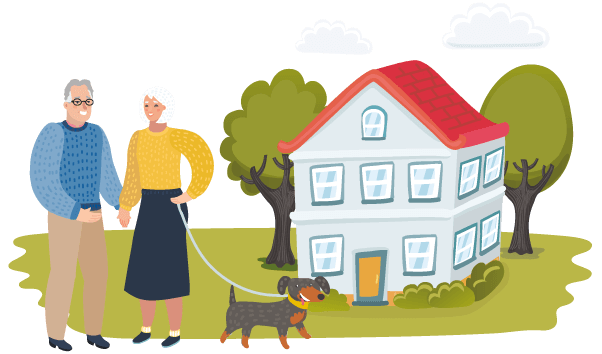 Girlings is the UK’s leading retirement property letting agent, for 25 years we have been specialising in letting homes allowing people to continue to live independently in later life. Currently we let and manage over 2700 properties in over 600 developments throughout England, Scotland and Wales, offering most properties on ‘lifelong’ assured tenancies which offers tenants peace of mind to live in their home for an unlimited time. Girlings was established in the early 1990s by Peter & Gillian Girling. As a former Housing Manager for Help the Aged and a Director of McCarthy & Stone Care services, Peter spotted the huge gap in the property market to offer retirement property to rent. Now part of the Places for People Group, Girlings continues to be family run business with Peter Girling and Gillian Girling both active in the running of the business 28 years later. Girlings are committed to delivering a first-class level of customer service to our tenants and landlords. We are members of key professional governing bodies, abiding by strict codes of practice that enable us to operate at the highest industry standards. Learn more about our accreditations. We also believe in keeping fees simple and transparent, allowing you to make informed decisions with clear understanding of the charges. See our fees. We invite our tenants to offer reviews and feedback on our services and are proud of our Trustpilot star rating – to read all the reviews click the stars link below. We understand moving to a new home can be stressful and often an emotional experience, especially in later life when you may be downsizing or considering new options due to health issues or a bereavement. Provide retirement property to let on long term tenancies which offer security and peace of mind to tenants. Offer simple, transparent communications: this includes explaining our fees clearly and avoiding unnecessary legal terminology in our correspondence. Build open and trusting relationships with our tenants and landlords, offering the best possible service. Promote the option of renting and encourage older people to discover the freedom renting in retirement can bring. Work alongside developers and landlords to ensure properties are designed, built and maintained for an independent lifestyle. Girlings supports staff development both personally and professionally, offering opportunities to develop skills through both specialist training and encourages all staff to complete residential lettings and property management qualifications. Career progression is celebrated and encouraged with many opportunities for growth – many of the senior team hitting over 10 years’ service! We are proud to have achieved the Investors in People accreditation since 2002, it promotes improved leadership and management inspiring better workplaces. Girlings are committed to supporting these inspirational charities and contributing towards their ongoing work to help people live better lives. The UK’s largest charity working with older people their vision is to make the UK a great place to grow older. Offering advice, befriending services and other classes or aids. Girlings sponsor local events and activities supporting and celebrating the hard work of their volunteers. 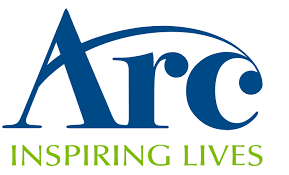 This local charity supports over 200 people at risk, providing them with support, shelter, safety, guidance and advice to enable them to move towards independent living.